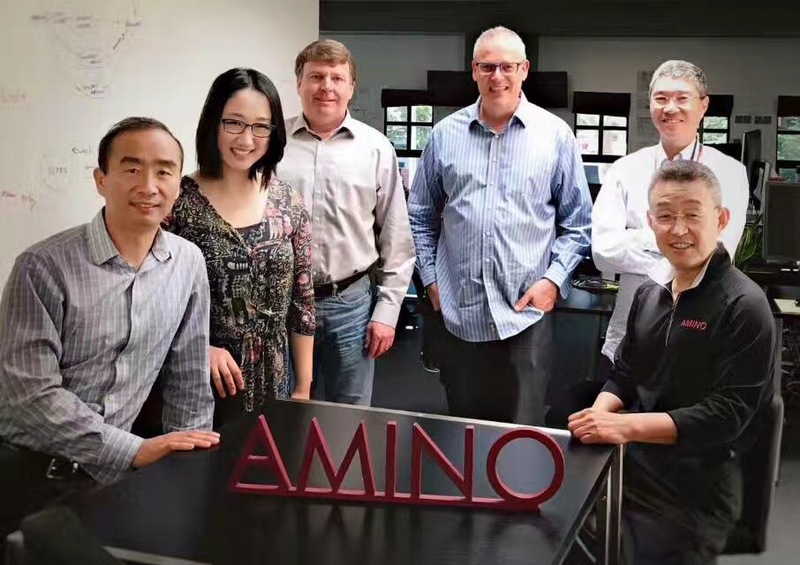 Over the past few years, AMINO Capital has established itself as a prominent name in the big data and data driven technology sectors in the US and China. 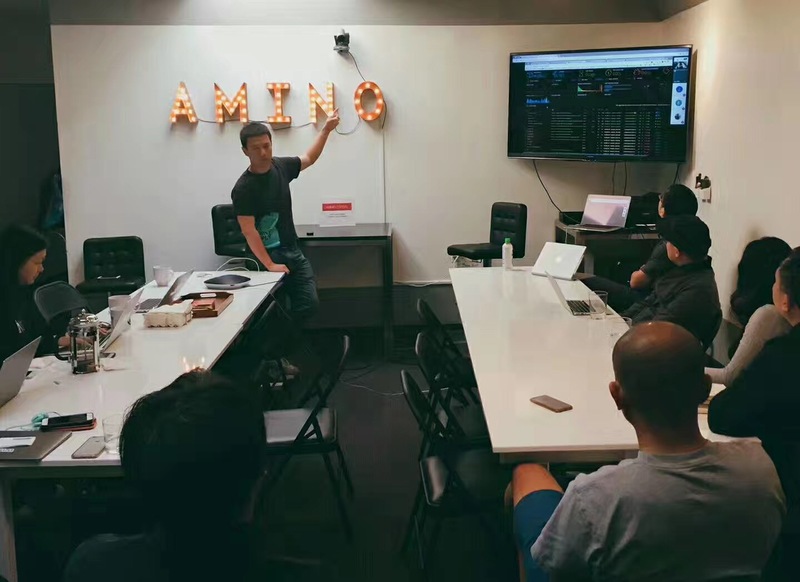 Past companies that AMINO has invested in include Assemblage (acquired by Cisco), Orbeus (acquired by Amazon), Ozlo (acquired by Facebook), and OmiseGo, which later became known as the first ICO unicorn. We run a unique investment model, in which we have over 80 limited partners plus venture partners who contribute not only capital but also their expertise, which includes experience with Fortune 500 companies, starting their own companies, and working in the government. This year, we are excited to announce that we will be starting our flagship program, R2D2, where we will work with a small number of talented companies, up to 15 companies in total. 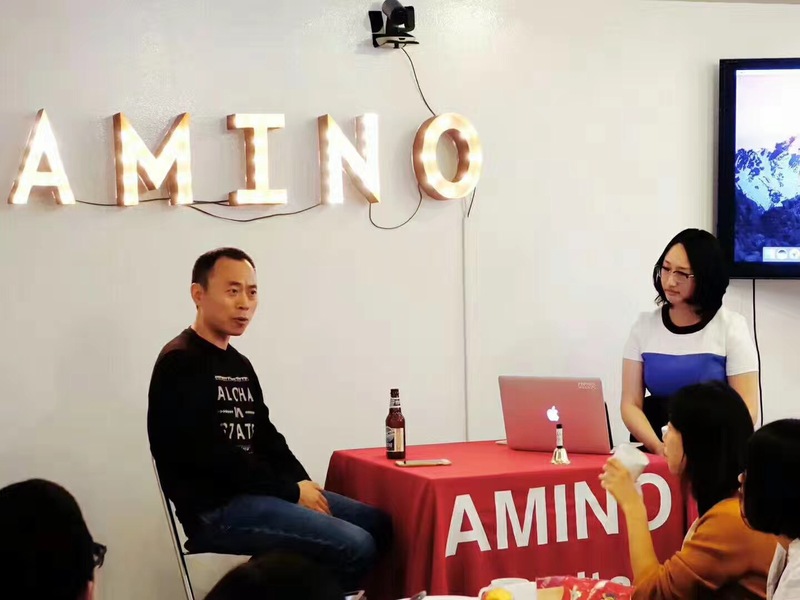 The R stands for “research”, as AMINO is primarily focusing on two areas of research: AI and blockchain, while D stands for “development”, as AMINO is focusing on development in China and the US. In order to make sure that every startup has enough attention and resources, we are limiting the number of startups in order to provide the best experience possible. 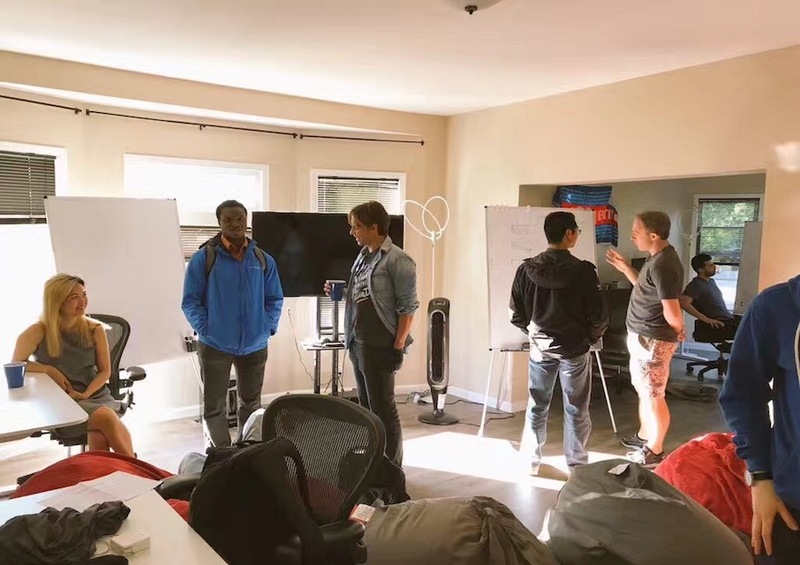 The first 3 months will be an on-boarding period, when we will meet with you once a week to discuss best practices for a startup, such as strategies for financing and hiring. 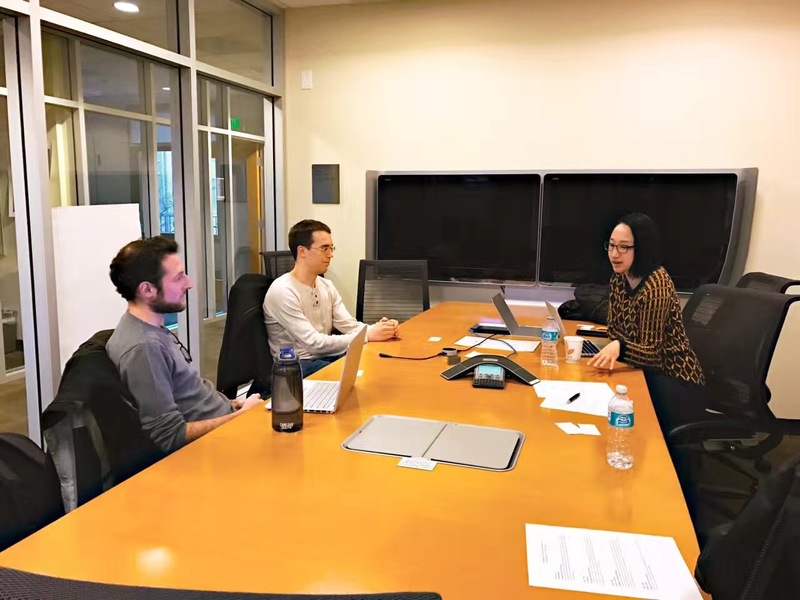 We will work closely with you throughout the process with a variety of topics, such as: helping to recruit key employees, connecting you to the right customers, discussing product strategy, and much more! In addition, each company will be paired with a dedicated mentor that is an expert in the field to help guide you through the process. Our firm has a team of experienced partners that are well-versed in a variety of fields, such as cryptocurrency, AI, and blockchain technology. Anyone who has graduated within the last 5 years is welcome to apply. 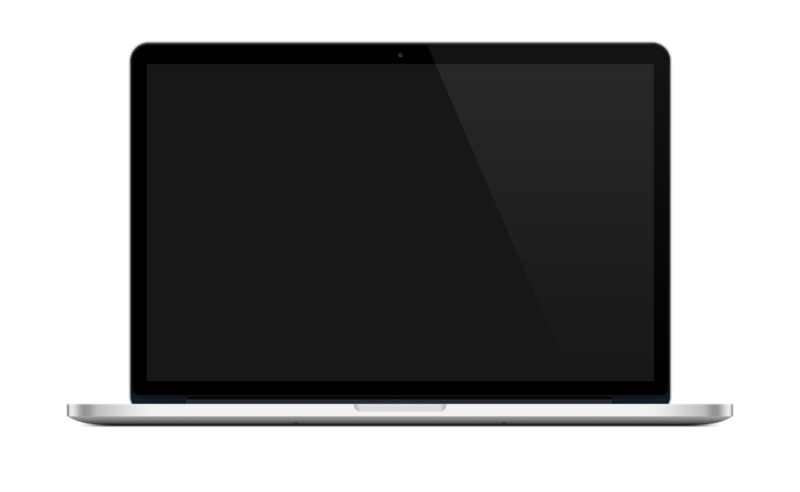 We are looking for teams with a co-founder with technical experience and a drive to succeed. We will be reviewing applications on a rolling basis. Please send either a resume, executive summary, or pitch deck to hello@aminocapital.com. When we invest in your company, you are joining the AMINO portfolio. We are committed to helping your company succeed and will do whatever we can to to support your company. We are committing to giving each R2D2 team enough capital to get to your next stage. 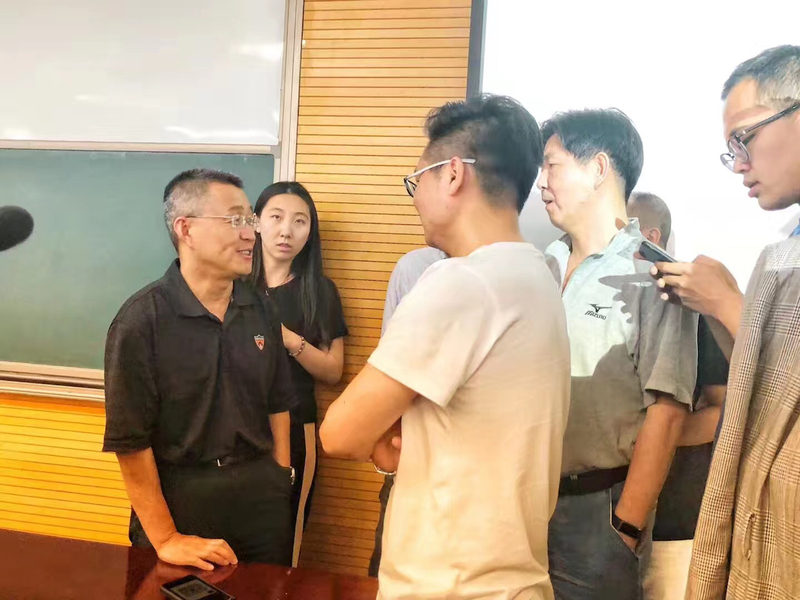 We will invest $200,000-$1,500,000 for 8% of the company. We host regular workshops and speaker events with accomplished guests who cover a variety of startup topics. 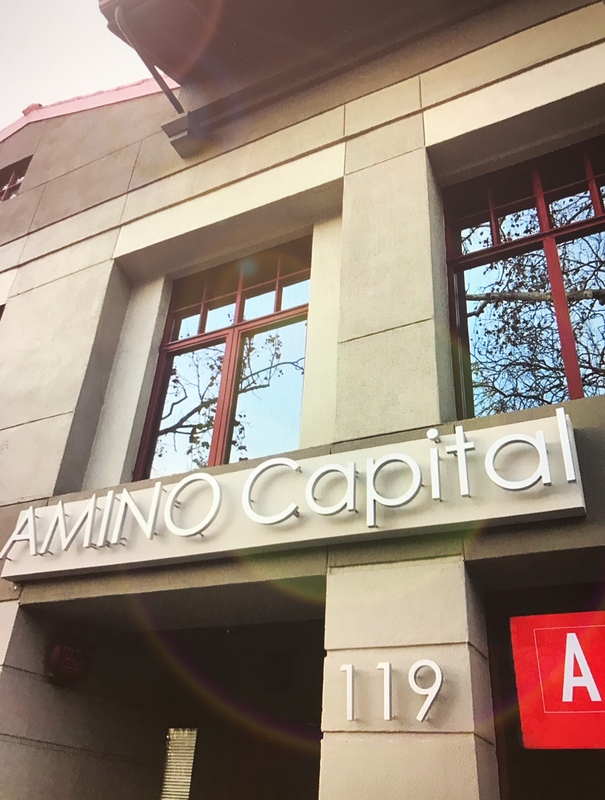 R2D2 teams will have access to AMINO’s office space in downtown Palo Alto throughout the program, along with additional office space in San Francisco and Santa Clara. 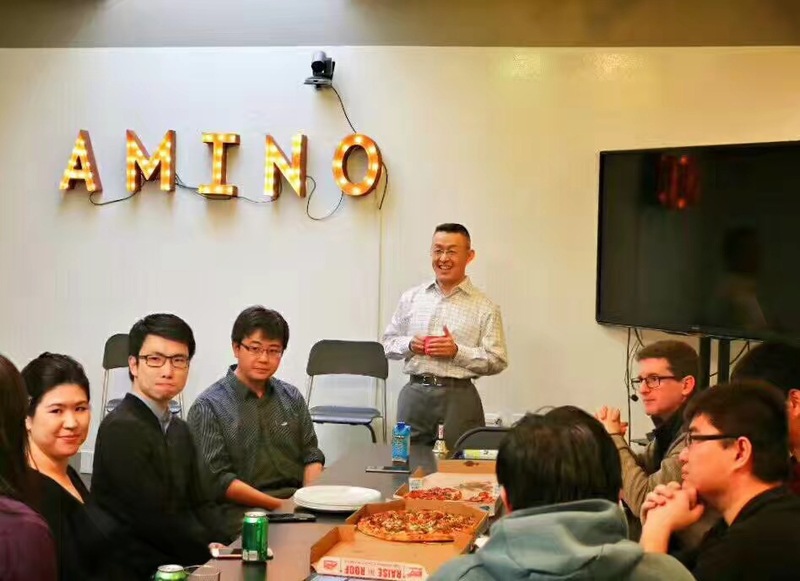 In addition, you will also have access to AMINO’s partner discounts, worth over $200,000, with a variety of services, such as AWS, Rackspace, Google Cloud, free legal hours with major law firms, discounted use of Braintree, along with many others. 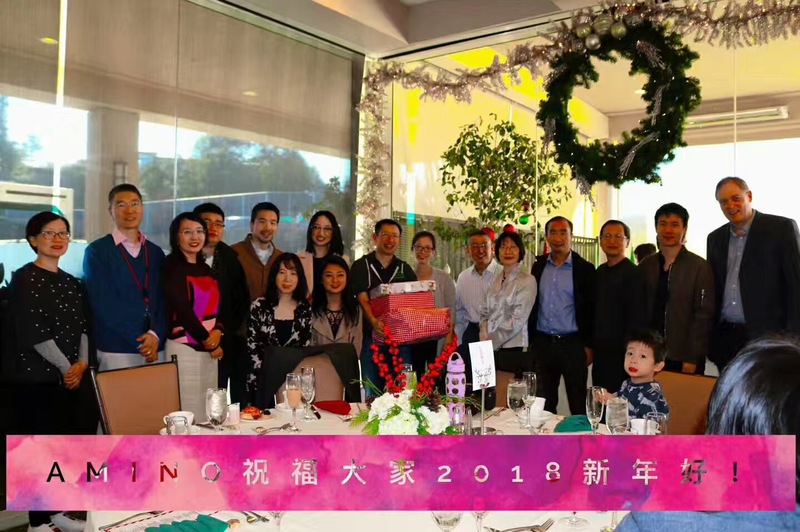 We have made it a priority to foster a strong community both in Silicon Valley and China, and have numerous connections in both areas. Through various networking events, speaker series, and fireside chats, you will be exposed and well-connected to industry leaders. Based on your company industry / sector, we will match you with the most relevant mentor. We have talented mentors in our network. 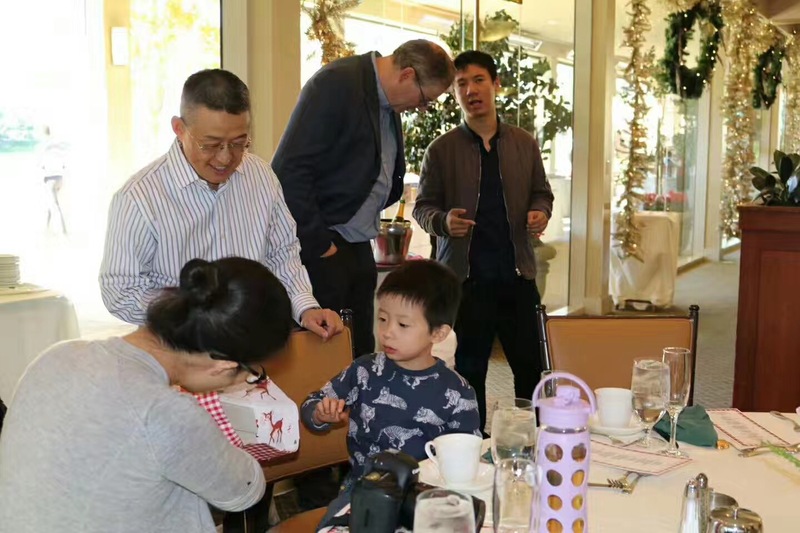 We will invest $200,000 to $1,500,000 for 8% of the company. You can work anywhere in the Bay Area. 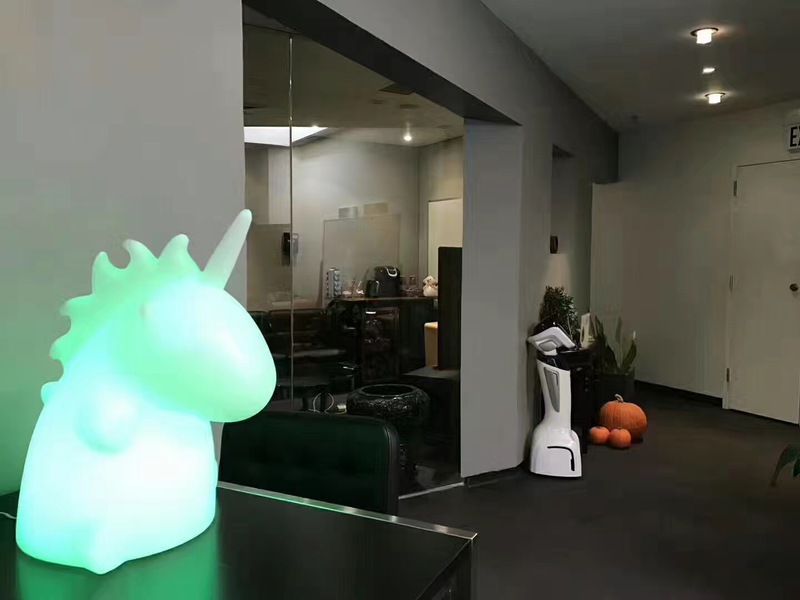 However, you have the option to save precious money and work out of our downtown Palo Alto Office 24/7 for free. How much will you invest in our company? $200,000 to $1,500,000 for 8% of the company. Anyone who has graduated within the last 5 years is welcome to apply. Do we need someone technical in our team? How far along should my team be? No company is too early and no company is too late. 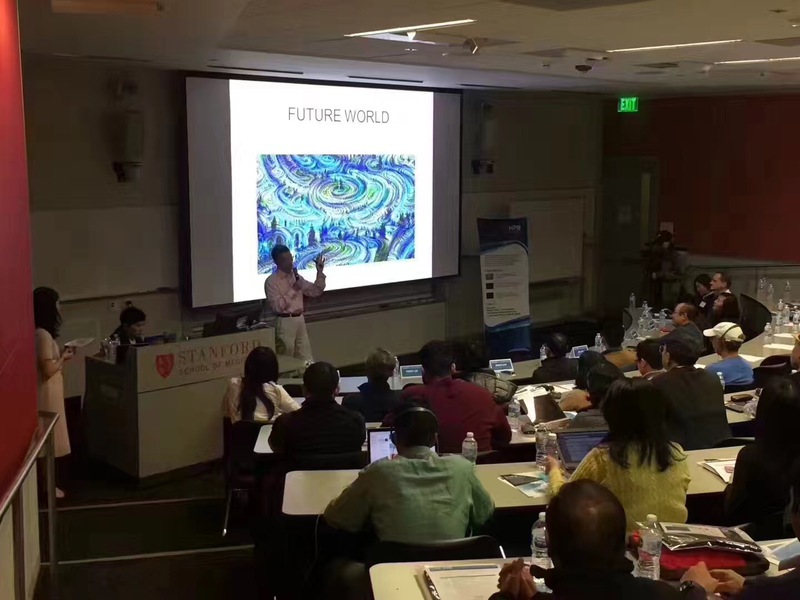 We are open to all companies that are looking to change the industry, but we have a particular interest in companies working with blockchain and AI. 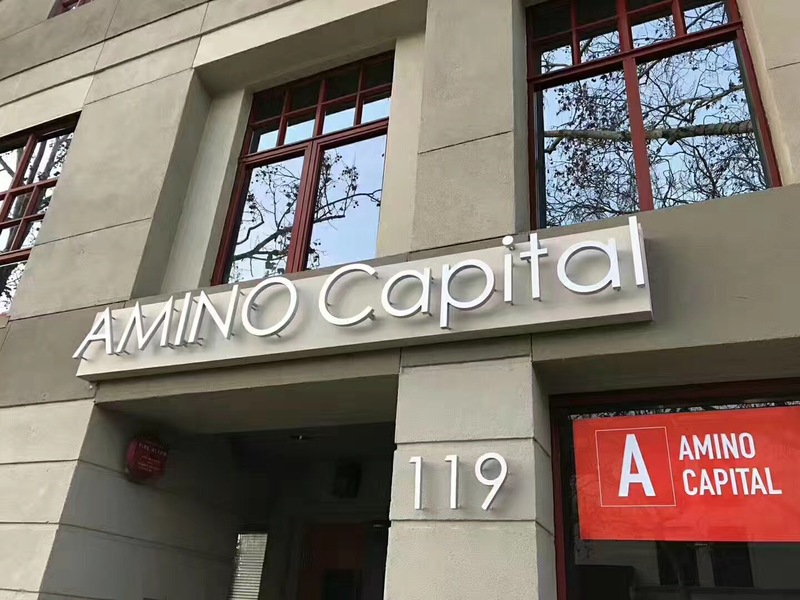 Do I have to work out of Amino's Palo Alto headquarters? You can work anywhere in the Bay Area. However, you have the option to save precious money and work out of our downtown Palo Alto Office. 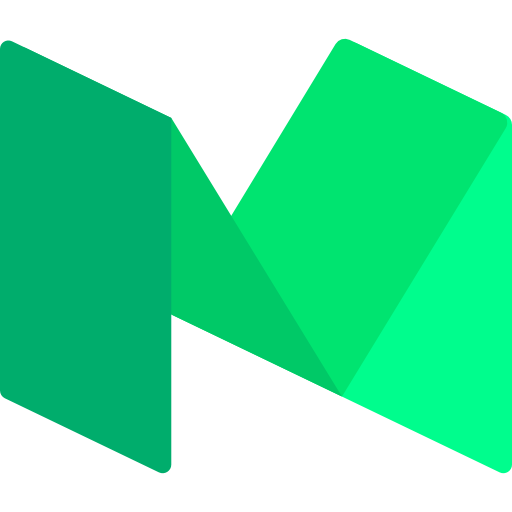 Will my company officially be part of the Amino portfolio? 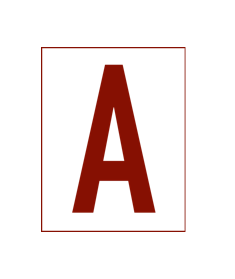 Yes, you will treated as one of our portfolio companies.